NC Classic: A simple and sturdy planter. NC Technic: A multi-purpose planter. 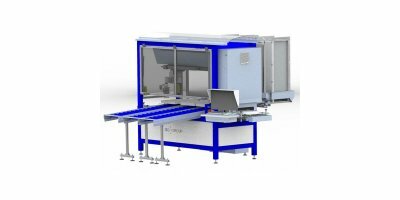 The KONINGSPLANTER is available in various models.We can deliver our machines on different work widths and row distance's.The planting distances are easily adjustable by a sprocket gear or with the optional computer, controller.We can deliver a big number of models and options to have an optimal result under all circumstances. The SPM range of seed drills offer a high degree of interest for farmers, due to their robustness and ease of operation. Depending on the design chosen, large surfaces as well as small and medium ones can be worked. 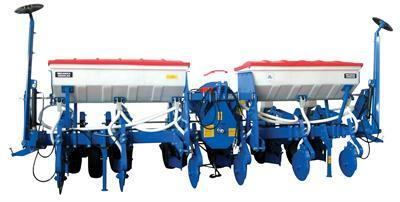 The exceptional pneumatic dispenser provides a good precision during sowing. The Perdu 4000 plants: Pressed pot plants: both high and low. Plants with rootballs (super seedling). 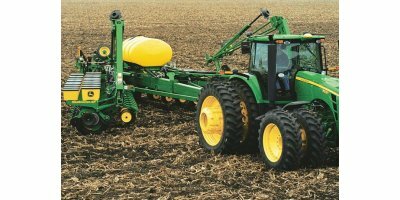 Planting distance: 32 – 60 cm, adjustable per cm (use gear wheels). Suitable for single plants varying from 6 to 50 cm and also soil-blocks up to P9 (e.g. strawberry plants, perennials and tree nurseries). Suitable for single plants varying from 10 to 70 cm and also soil-blocks up to P9 (e.g. fruit trees, rootstocks, woodstocks, trees and hedges).